Granny annexe log cabins are increasing in popularity because of their convenience and practicality. 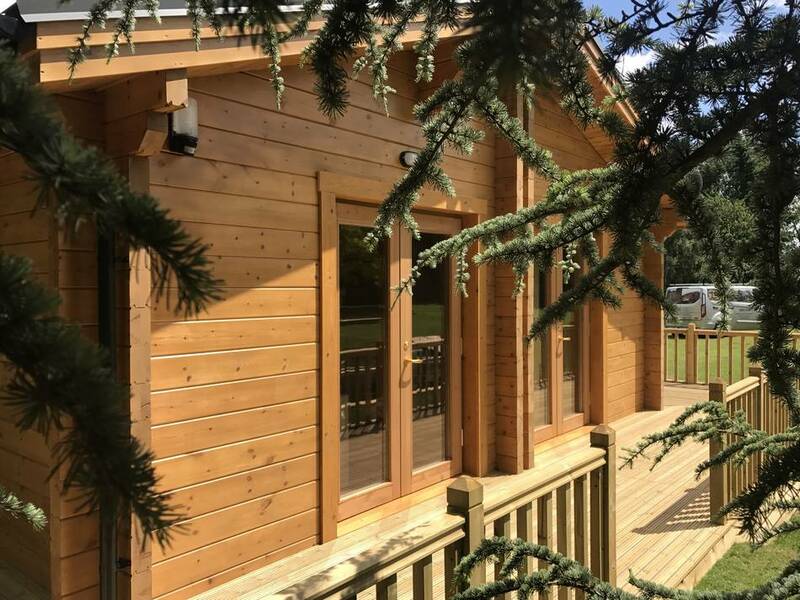 If you need some additional, self-contained space for an elderly relative or extended family who visit you frequently, log cabins installed in your back garden can be the perfect solution. Forget cramped guest rooms and crowded homes, a granny annexe is an environmentally friendly solution which doesn’t need any planning permission and it removes the requirement for costly and disruptive extensions. 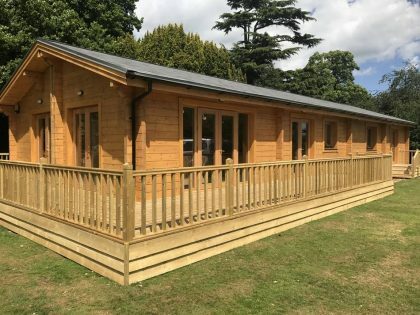 If you have enough outdoor space, a granny annexe in the garden can give your loved one’s independence while being close by if they need it. Create a stylish and functional living space that is light, bright and welcoming. 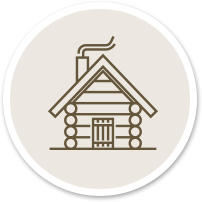 Create a home from home with a perfectly designed log cabin. 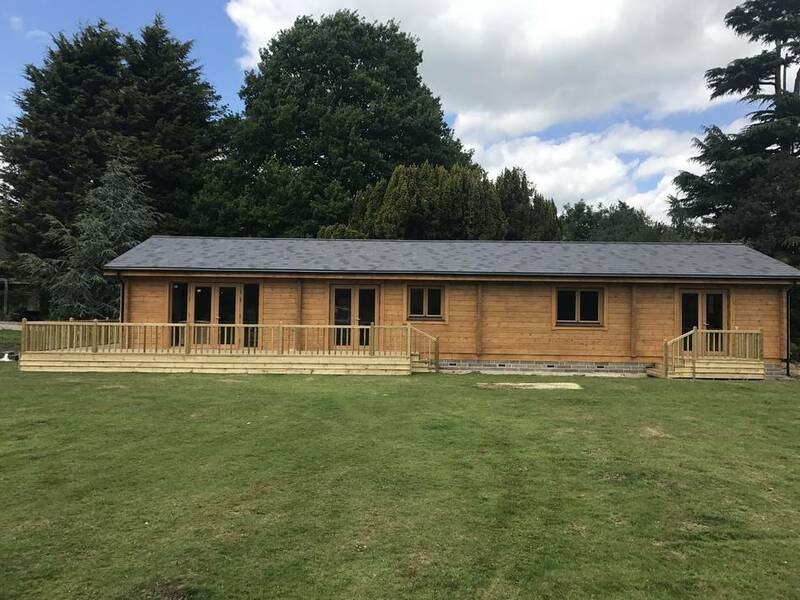 Customise the design to create a log cabin granny annexe that meets your specific requirements. 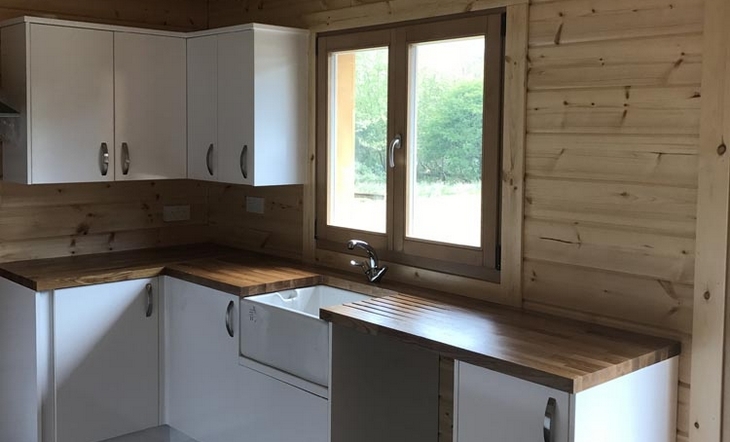 Each of the cabins are professionally designed to maximise space, make the best use of natural light and feature all the home comforts that you would expect from a self-contained living space, including kitchen and bathroom. 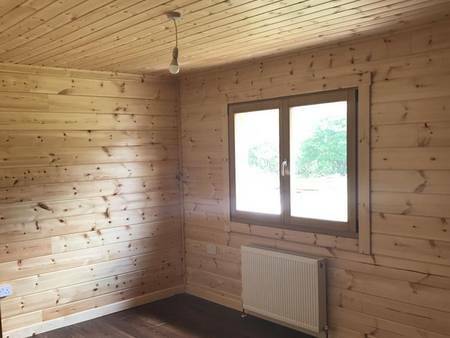 One of the major concerns clients have with log cabins is their running costs. 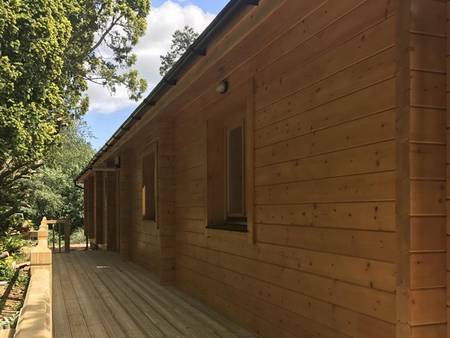 The way that they are constructed makes them perfect for the coldest climates. 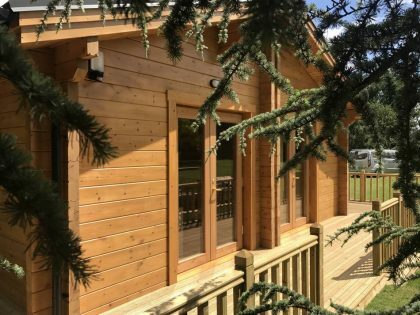 Featuring lots of natural insulation, energy costs are reduced, keeping the home cool in summer and warm in the winter. What’s more, you don’t have to worry about lots of maintenance. 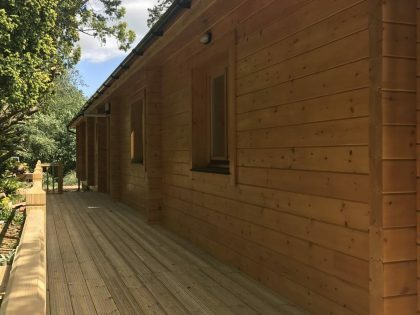 The cabins are built to last, require minimal maintenance and they are suitable for use throughout the year. We all know how time consuming and disruptive building an extension can be. The log cabins provided by us can be built quickly and easily with minimal disruption to your home or garden. 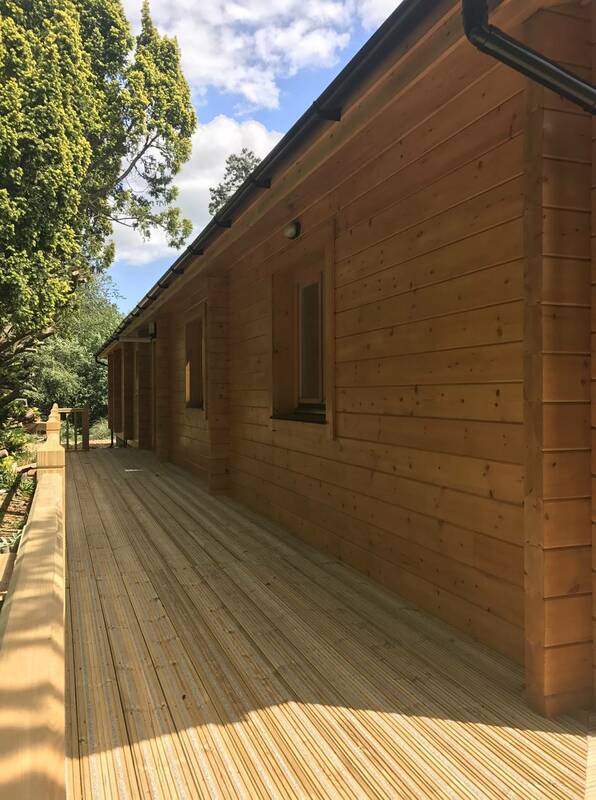 Furthermore, the log cabin is constructed in the factory which reduces the time we need to spend on site. 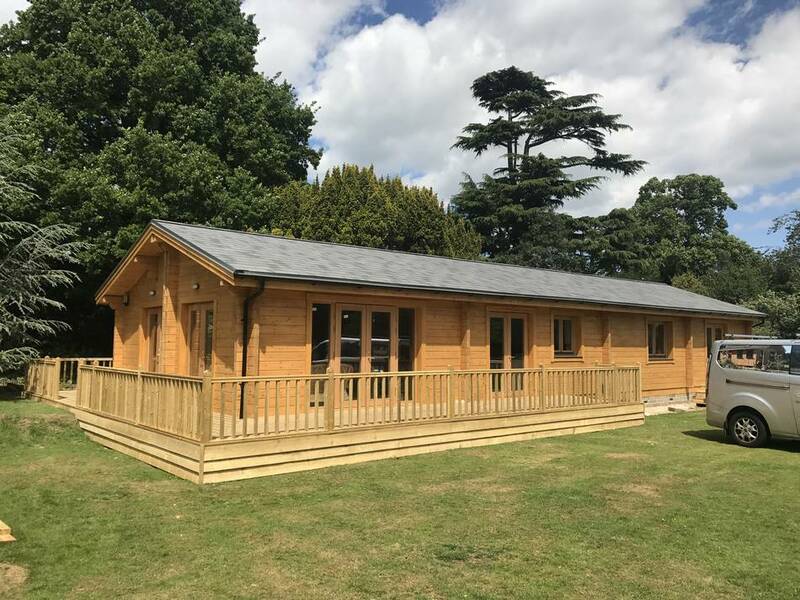 – choose where your windows and doors will go, all of which are double glazed. Select from a variety of options such as Velux windows, sliding doors and full-length windows to maximise light. 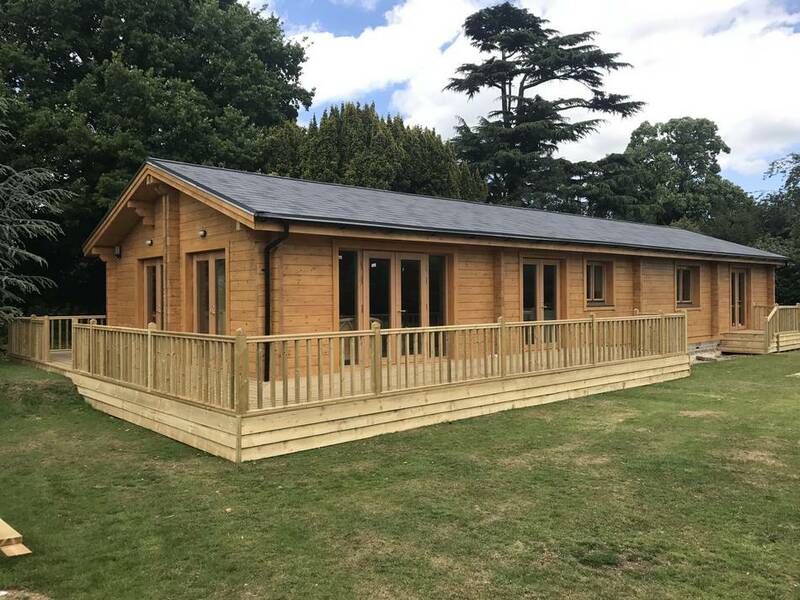 To find out more about how our log cabins can be used as the ultimate granny annexe and how they are project managed from start to finish, contact our team today.